FAQs | Hirsch's | We Will Save You Money! 2. Will Hirsch’s price match? 3. Do we deliver to areas where there are no Hirsch stores? 4. 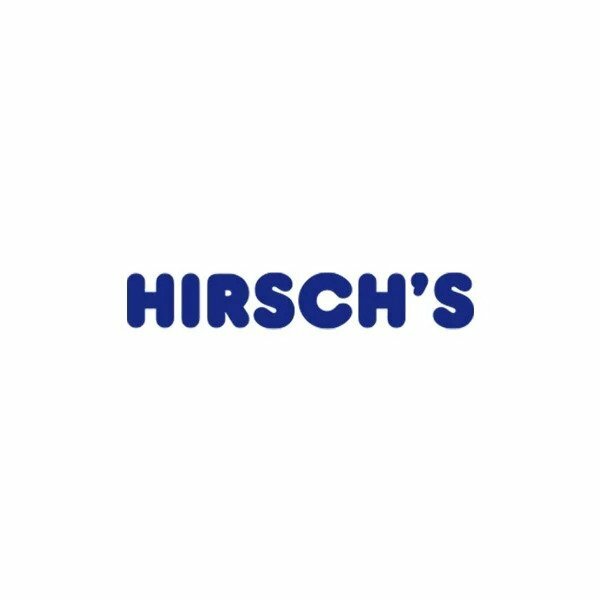 Does Hirsch’s offer a discount on bulk purchases? 5. Can one use Discovery Miles online? Yes we accept Discovery Miles, click here to find out how. 6. Does Hirsch’s repair appliances out of guarantee and purchased from elsewhere? Yes, we have our very own service and repair department that can take care of your repairs. 7. Does Hirsch’s have a wedding registry available? 8. I would like to know how much Loyalty points I have available. Send us an email [email protected] or call any one of our stores and we will gladly assist you. Click here to find a store.